Do you need more calls for your business? ?? 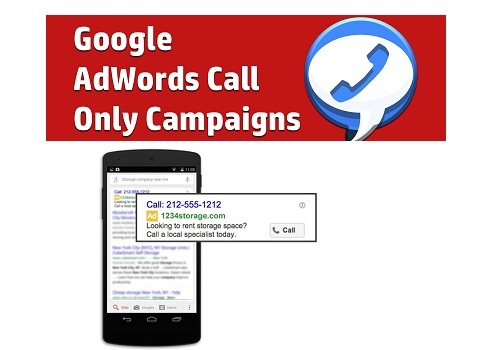 With call ads on mobile, you can now capture 100% of the calls as leads, and you’re able to connect with your prospects (customers) at the precise moment you need to – when they’re actively Searching and Ready to Buy!! For 45$, I will plan and build the Complete Call Campaign for you. For 70$, I will plan and build the Call Campaign for you and also share my practical advise for driving the best performance from your campaign.